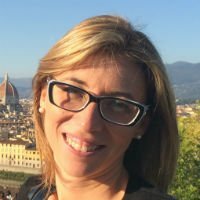 Why should you hire a private Florence guide for your tours? Hiring a Florence guide for private tours is an expensive choice, but there is a reason to pay € 80/hour for these great professionals. They will make your holiday unforgettable! 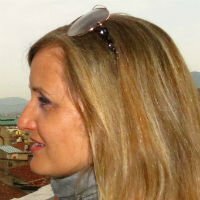 you can, finally, hire a private guide of Florence Italy, and this is the right choice. Let’s see why. 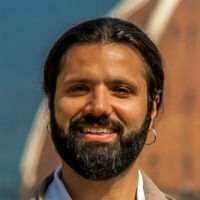 Why hire Florence private guides on Guidaly? And that’s because the private service provided by our Florence guides doesn’t run out with the tour: they are always available to speak about the Renaissance, history and anything else related to this beautiful city. They really don’t work for money; they work for the mission of improving the knowledge and fame of Florence worldwide. 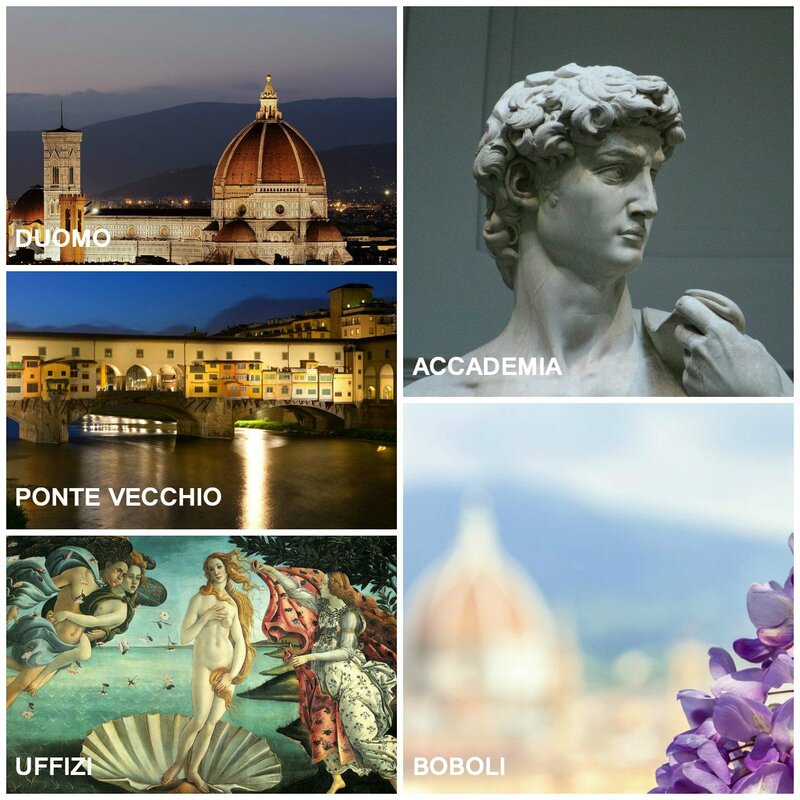 By booking a tour on Guidaly, you directly pay your Florence private guide. No middle-men, no fees: directly from the tour provider to the customer. The private guide gets more than if she worked for an agency and the customers pay less: everybody happy. It’s a jungle, and you need an expert scout to “survive”. That’s another great advantage of our Florence private guides: they know how to manage these situations, and you will thank us for your choice, if one of these situations happens to you.